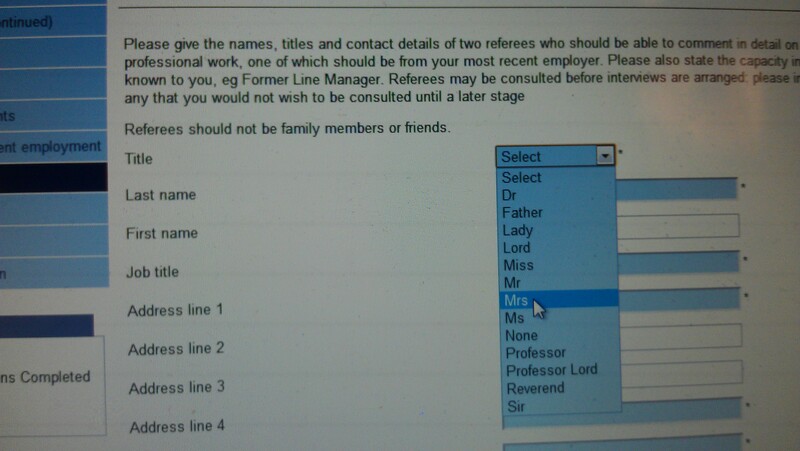 I’m a little annoyed that there’s no Professor Lady option. There is so much to learn about the nuances of class and social mores in England – because it is very, very different from the US. After rock climbing last night, a group of us got into a heated discussion (in a pub, of course), about the boundaries, definitions, and perceptions of class. It started because Lauren and I were talking about how pleased I am to live in a terrace house. Lauren said that most English people live in terrace houses, and we decided to take a survey of the table (there were 8 of us). A few seconds late, we learned that everyone else had grown up in a free-standing or semi-detached dwelling, and that everyone considered themselves to be middle class. The resulting debate – on the definitions of class; what the major hallmarks are; on how self-perception of class changes or doesn’t change as education and income change; and how to best generate social mobility in the UK – left us both on such an intellectual high note that my husband thought we were trashed, despite our single beer each. Lauren was annoyed that her survey of rock climbers had failed that she sent me statistics on housing in the UK the next day – she was right; a plurality (though not a majority) of people live in terrace houses. The discussion has continued: both the BBC and the New York Times have class calculators. I would say that class is a mixture of income, education, and profession – but of course in many respects the most important denominators are impossible to quantify (although the BBC tries pretty hard): how to you quantify culture and self-perception? I would be curious to hear what other people think is the chief determinant of class, and I’d be interested to know how fluid people find class to be. The US and UK are the least socially mobile countries in the world, although for different reasons. Is there a panacea? What is it? A really interesting post! I think in the U.S. class is more dependent on money than education, though both are still important. There can be people for whom money and upbringing don’t go hand in hand. I come from a long line of scholarship prep schoolers — we could never take vacations that required flying, never had a summer home, or maids or any of that stuff, but culturally, we didn’t fit in with our blue collar neighbors, either. Well, race is a whole other thing to class! It didn’t even come up in our thoughts about possible class-identifiers. The guy in the conversation in the pub who was most vehemently middle class and most definitely anti-benefits was Asian. I don’t think there is a similar thing here as in the States’ ‘Hispanic=poor’. Although, of course all ethnic minorites are underrepresented in the professions. Perhaps I should get some data, but it’s detracting from the class thing: or is it?! That actually raises a whole other morass: I would have described him as Middle Eastern. I know that England is 92% white, but the thing that’s struck me (and I think I’ve mentioned this before) is not how white it is, but how very much anti-immigration sentiment there is. I would say that nationality is a bigger issue than race. That said, a (blond) acquaintance of mine was telling me that her grandmother was hugely skeptical of her relationship with a black man – but then again (again), it was because the grandmother thought he didn’t speak English (he’s ethnically Caribbean, I think) and not because of the color of his skin.